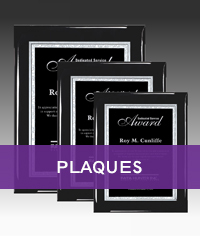 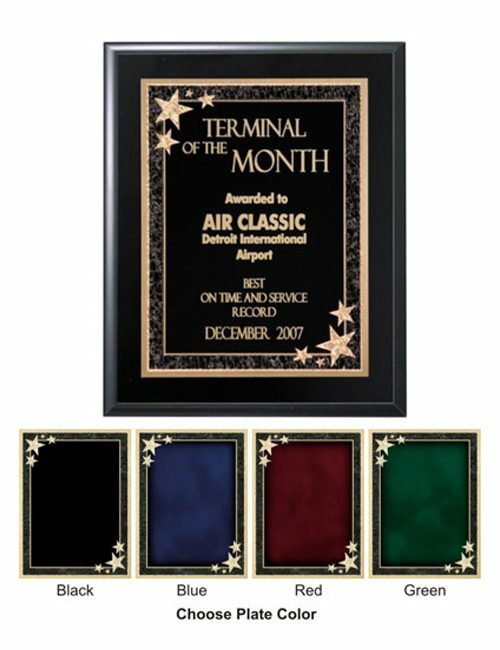 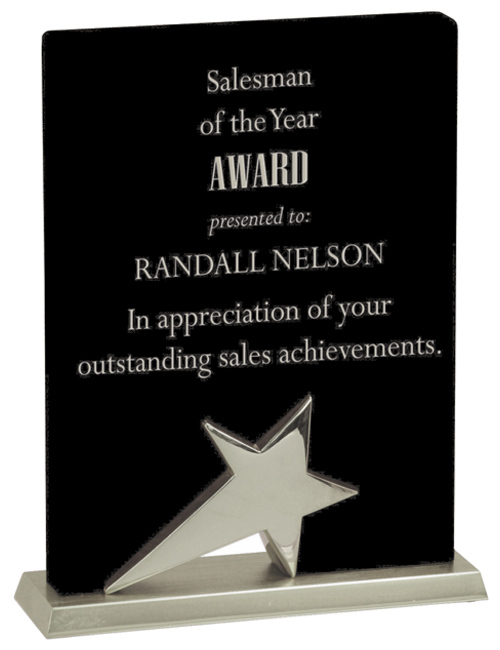 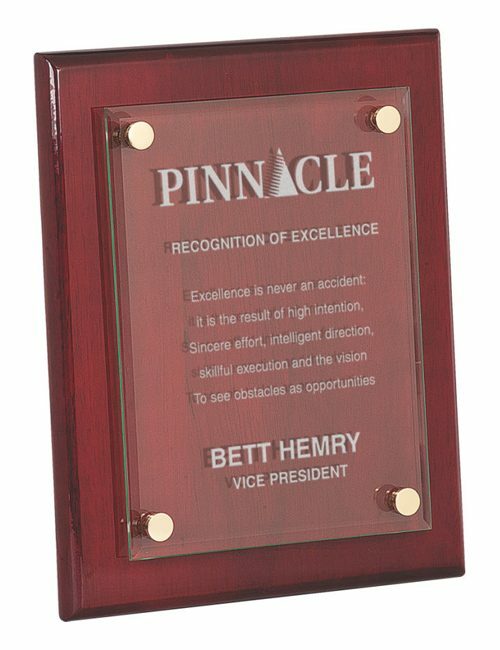 Great recognition standing plaque made with a black piano finish panel. 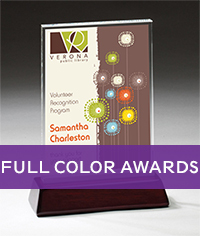 The black panel is attached to a silver aluminum base with a chrome star. 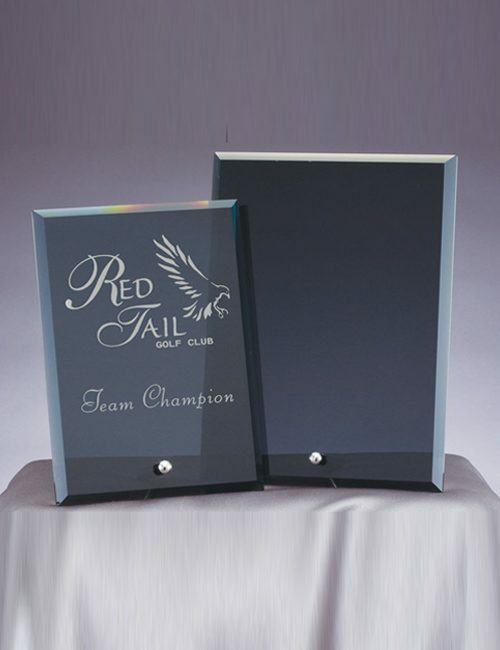 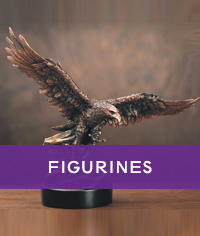 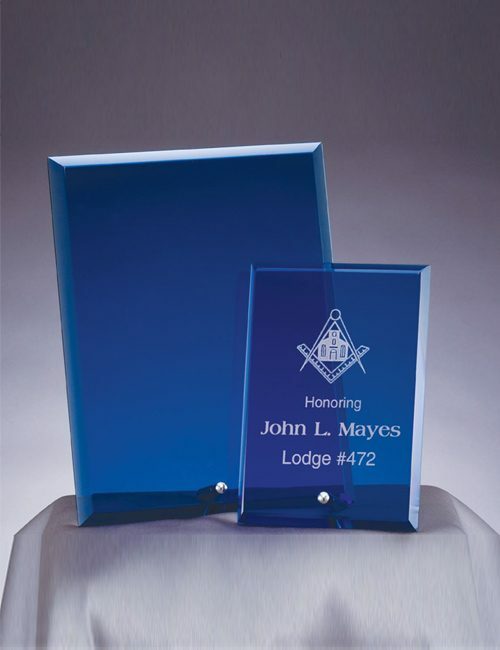 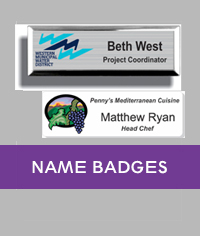 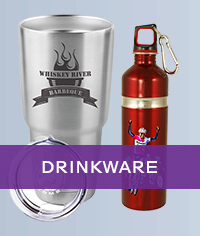 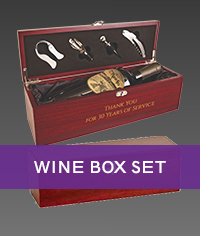 Your laser etched imprint is enhanced with a silver color fill.